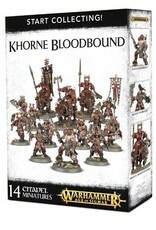 The murderous champions of the Chaos Gods fight furiously to extinguish the last lights of hope, and none fight harder or command more fear than the savage hordes of Khorne’s Bloodbound. 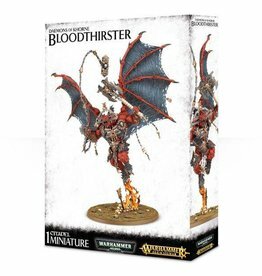 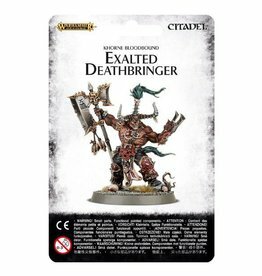 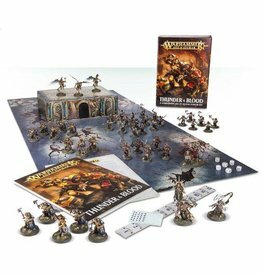 Daubed with the Blood God’s rune, muscular beyond belief and foaming with rage, these warriors descend upon their enemies screaming and leave nothing alive. 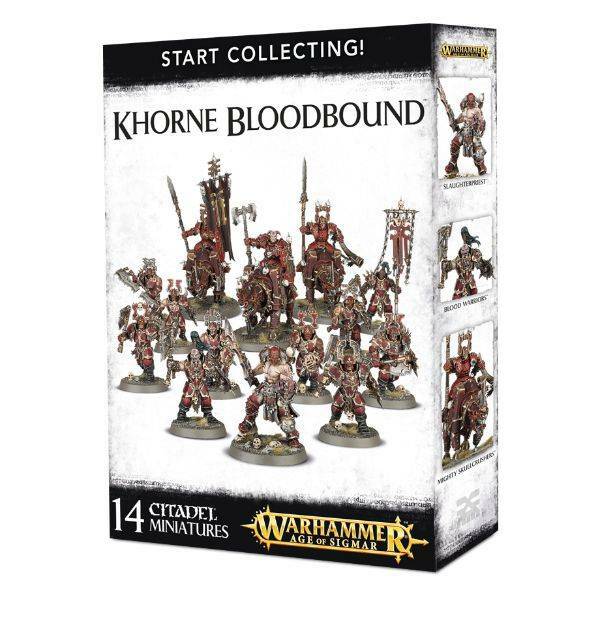 Since the Age of Chaos began, the Bloodbound have plagued every realm, rarely knowing defeat and unstoppably rolling over all in their path.